I talked a bit about this on my blog round up post – it’s wild for me to be included. 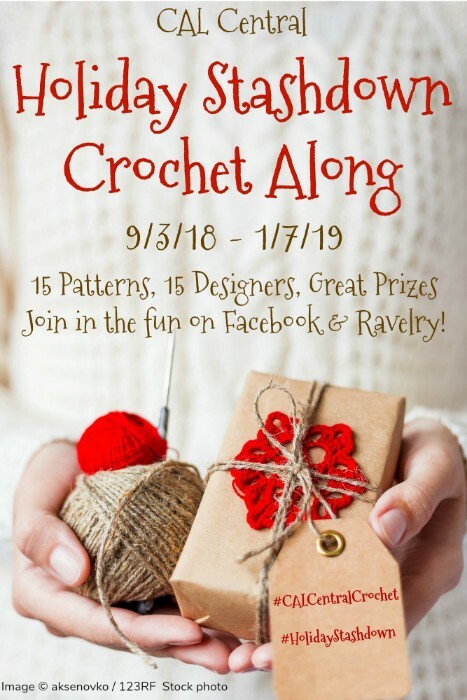 I’ve been writing these weekly patterns and maintaining my blog for a long time and it wasn’t until recently that I’ve been feeling better about all of it. 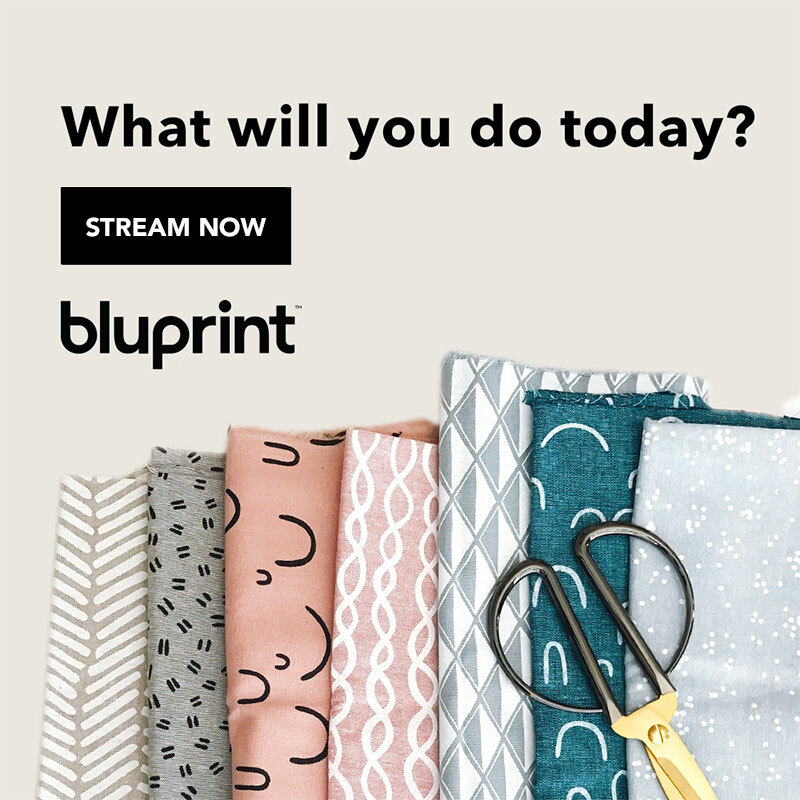 Before I felt like I was treading water – comfortably making patterns but not getting very far – but lately I’ve had amazing designers reach out to work with me (ME!) and even heard from yarn companies. I still feel so surprised and delighted to be included with these amazing designers. I feel like the new kid, just trying to figure out what I’m doing, and just getting to hang out with all these absolutely talented people just makes me feel inspired and out-classed at the same time. Hopefully I’ll get over that feeling one of these days, but who knows. Anyway… enough about me and my crazy feelings. This week’s design is in keeping with the holiday theme – for the Stashdown. 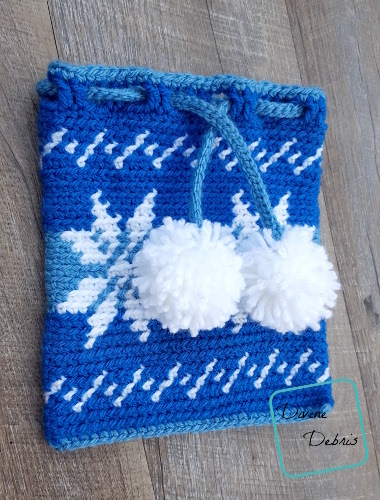 I wanted to make something that would be useful to people, a little bag that you could use to give giftcards, coffee mug cozies, candy, or anything you could think of. 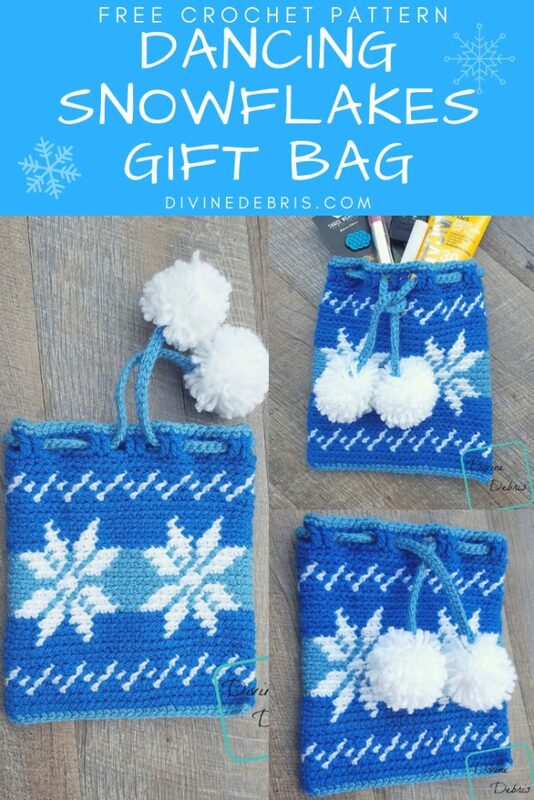 You could even skip the Top section and add a long strap and used it as a tiny purse. It’s totally up to you. I personally used mine to carry lipsticks (I took like 6 different colors for a week long trip because yarn isn’t the only thing I collect 😉 ) when I went out a trip last week, it’s nice to cinch up the end and throw it in my suitcase. I think small bags like this are like baskets, you can never have too many. I can’t wait to see your photos for this project! 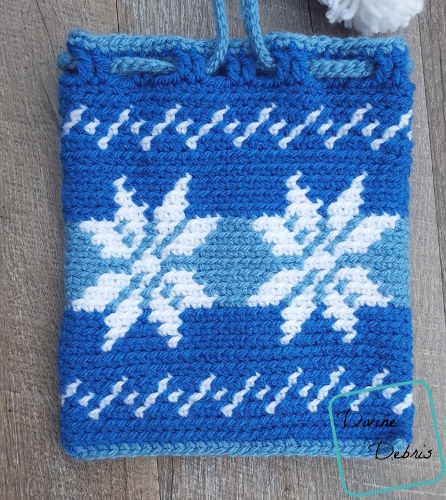 And this design is my snowflake that I’m so very fond of. I’ve used it a few times already and you’ll definitely see more of it before Winter is over. It’s just so pretty, ya know? 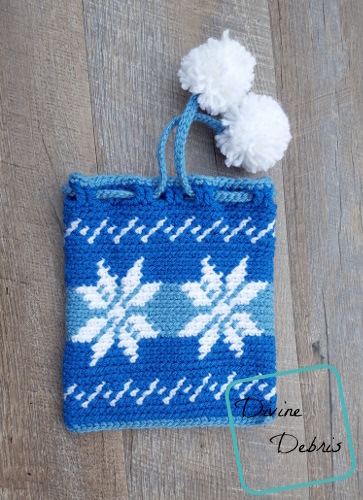 This pattern is worked from the bottom up in 4 sections – the Bag, the Top, the Closing, and the Cord. You need to know how to work into the back loop only (BLO) for this pattern. 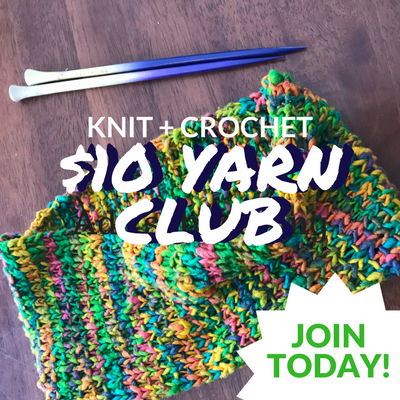 At the end of the row, slip st into both loops, this will help keep your seam straight. In the photos: color A is dark blue (Paintbox Yarns Simply Aran in Sailor Blue), color B is white (Paintbox Yarns Simply Aran in Paper White), and color C is light blue (Paintbox Yarns Simply Aran in Dolphin Blue). 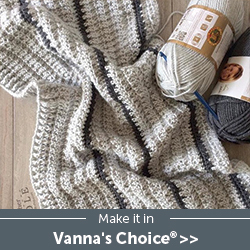 Every stitch in the Bag section is a single crochet, because of this the directions will only tell you what color (ie: Color A, Color B, etc…) and the number in the parentheses tells you how many single crochets to make. Rnds 2 – 27 are worked into the back loop only. Note: the next 2 rows are worked into both loops. With color C: Ch 80, fasten off. Create a slipknot on your hook, slip st into each ch of your previous 80 chs, fasten off. This will create a nice sturdy cord. 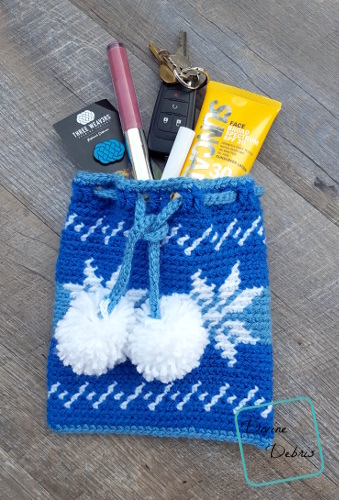 Use the ends to secure your pompoms to your bag. Or you can disguise the ends by making tassels. Another option is to create a braided cord like the one I made on my Big Kiss Bag. Make sure you weave your cord back and forth through the ch-2 sections before you add your tassels or pompoms. Tada! There it is. I hope you really love this pattern. I had a fun time designing the bag, even though I frogged it like 4 times before I came to a design I really liked. 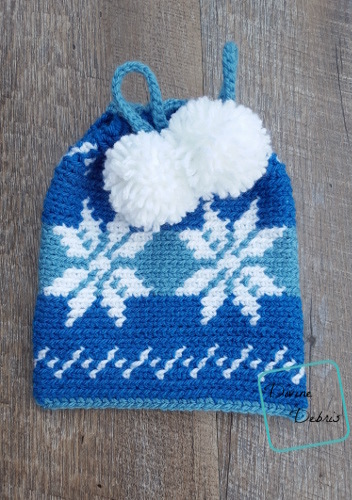 This is such a quick project you could have it done with a couple days work and be ready to give it to a neighbor or teacher by the end of the week, full of some goodies. So pretty and love the colors you chose. This would make a lovely cowl – which I will make ..so thank you for the pattern.